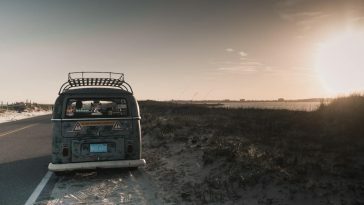 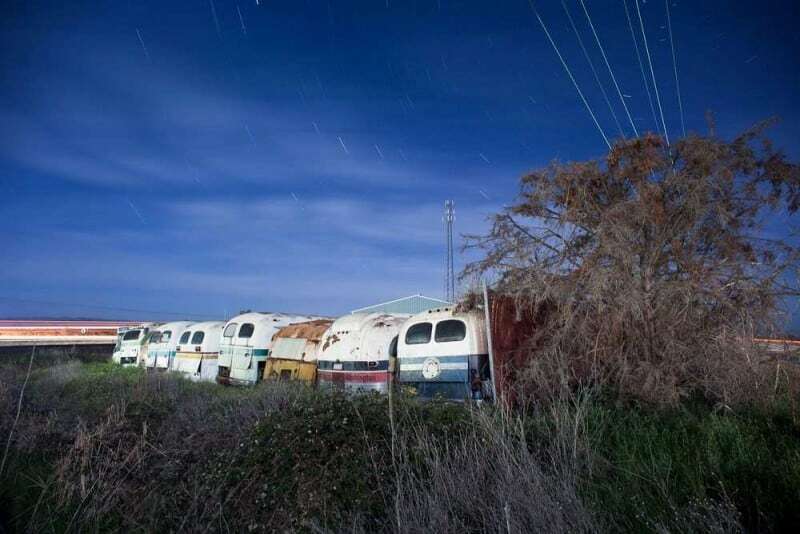 Joe Reifer is a talented photographer based in Berkeley, California, USA. 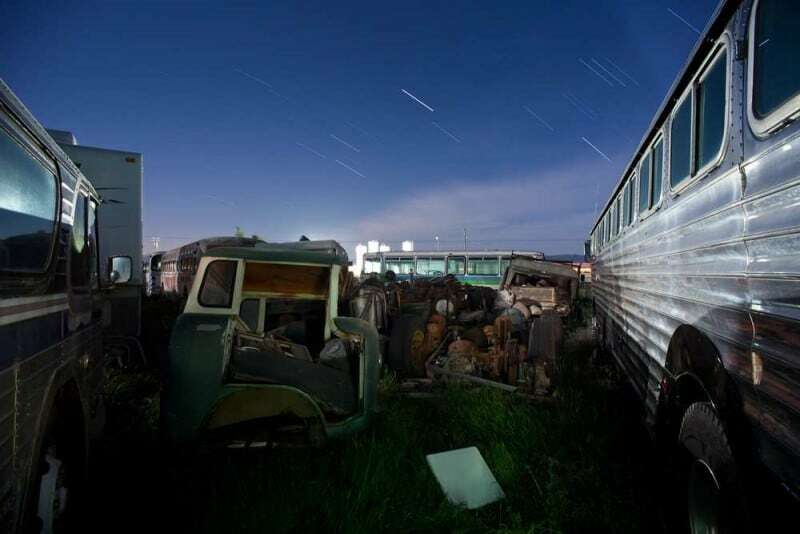 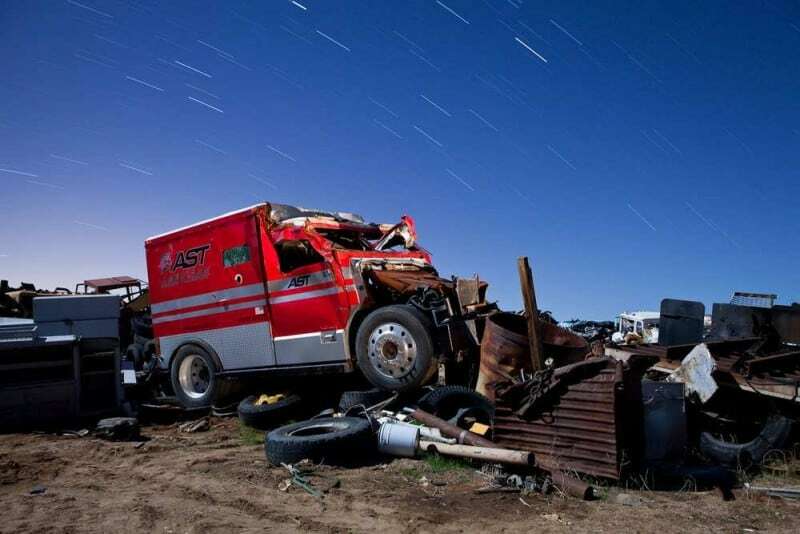 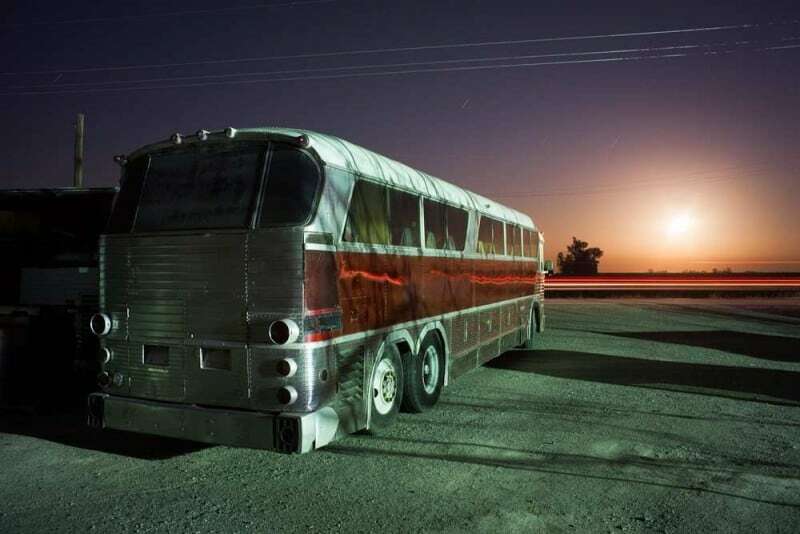 He shoots a lot of night photography of abandoned places, and 360º panoramas. 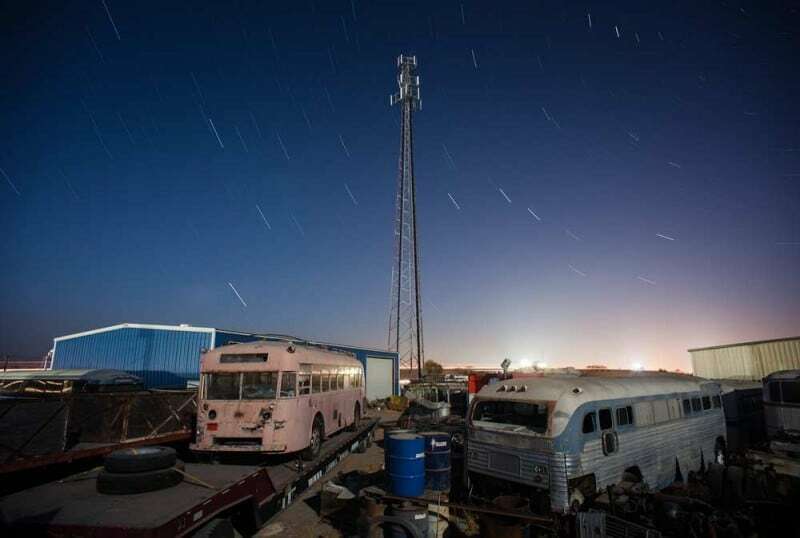 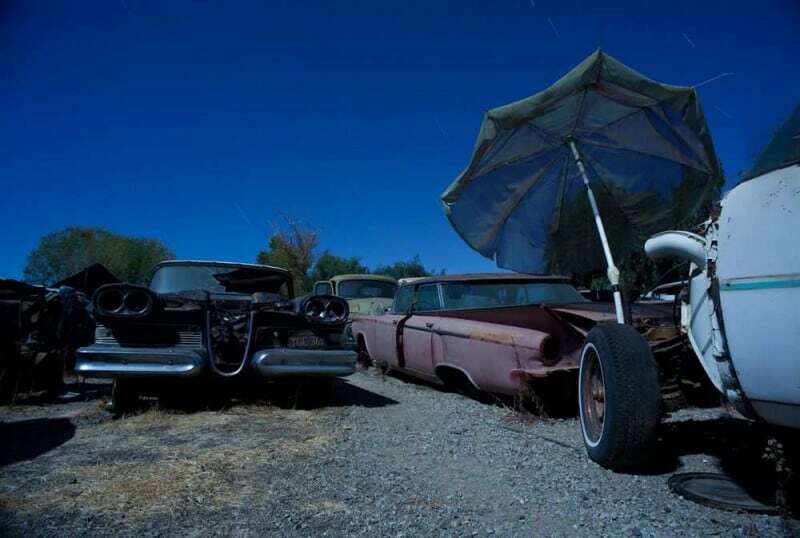 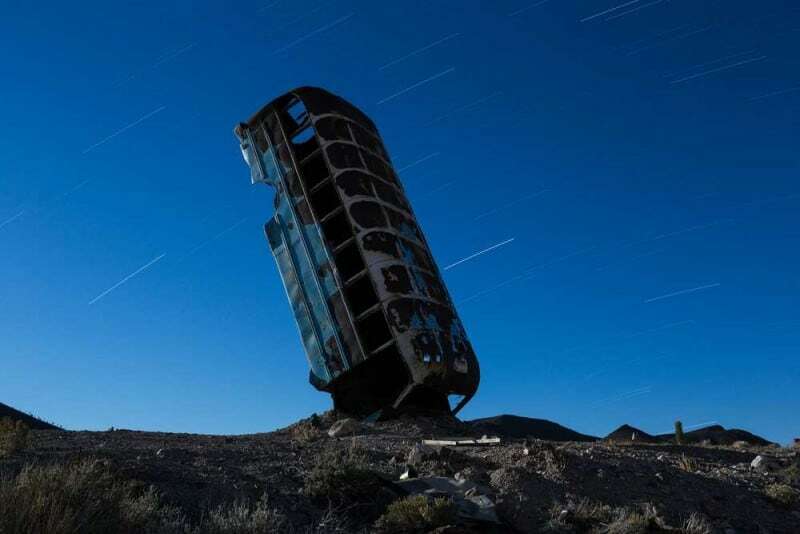 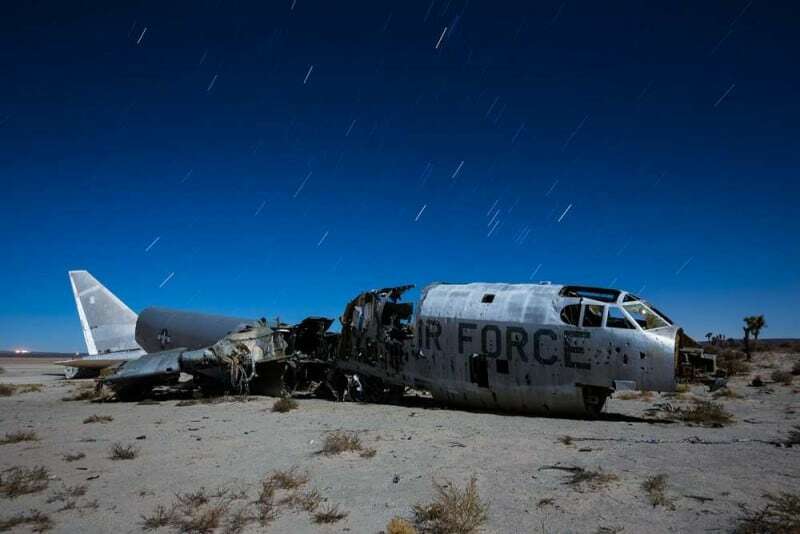 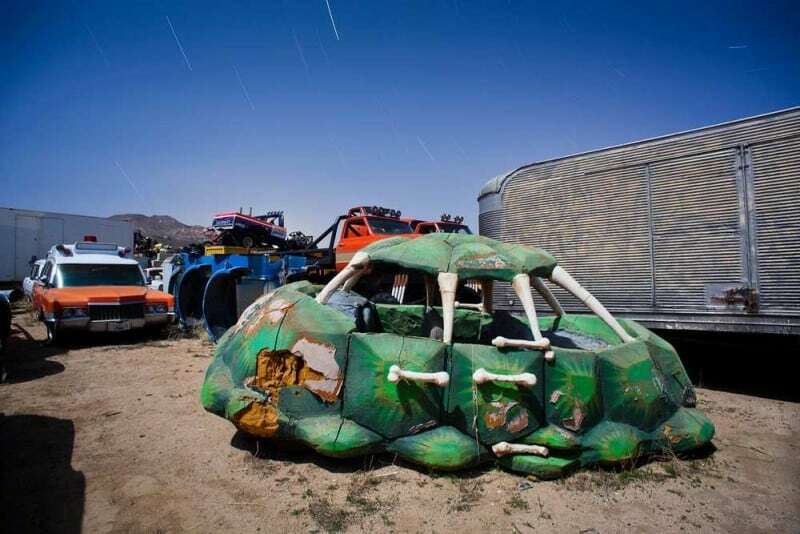 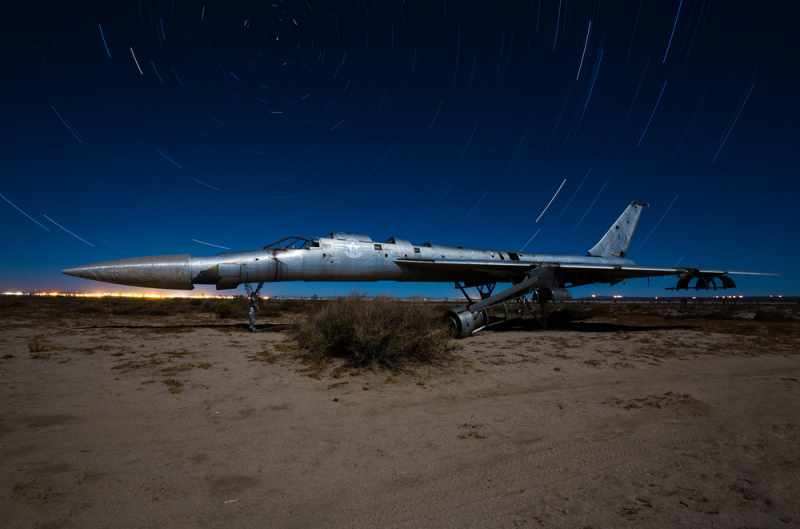 His work features modern ruins, desert junkyards, and closed military bases.